Greetings friends and fellow crafters. 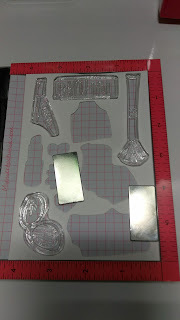 LeeAnn here today doing a collaboration with Joy Clair and My Sweet Petunia's Stamping Tool the MISTI (Most Incredible Stamping Tool Invented). The MISTI has been a game changer for many stampers since its introduction to the market in 2015. Today I am going to be using the Mini MISTI for my project. 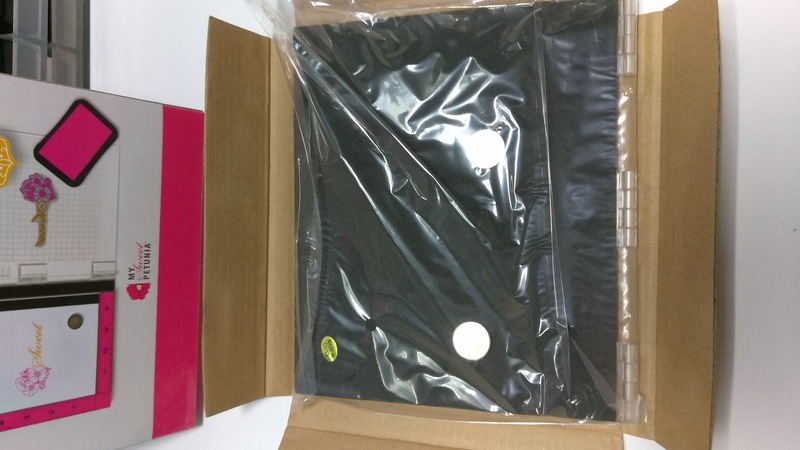 The MISTI came nicely packaged in a cardboard shipping box with packing paper to protect it. After taking the MISTI out of its packing box and then brand box, it was yet again wrapped in cardboard and then plastic. 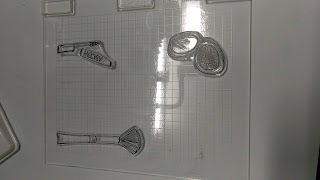 You can see the two rare-earth magnets that were on the bottom. 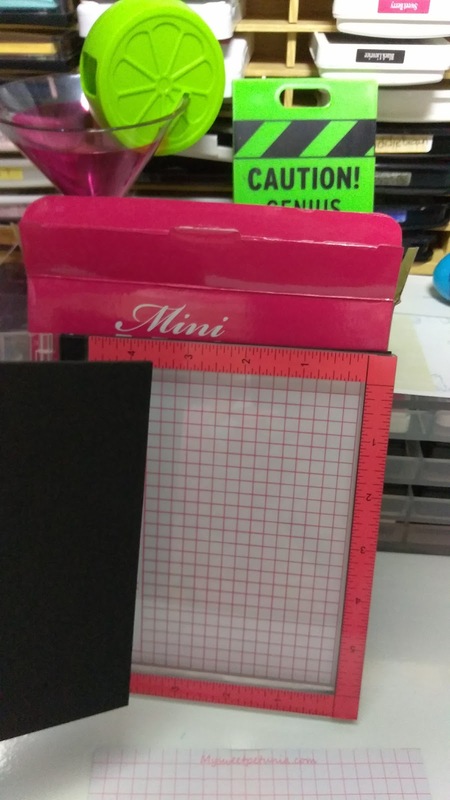 The mini MISTI outside dimensions are 6 x 7 while the inside workspace dimensions are 4.75 x 5, I primarly make A2 size cards so this size works for me in most cases. 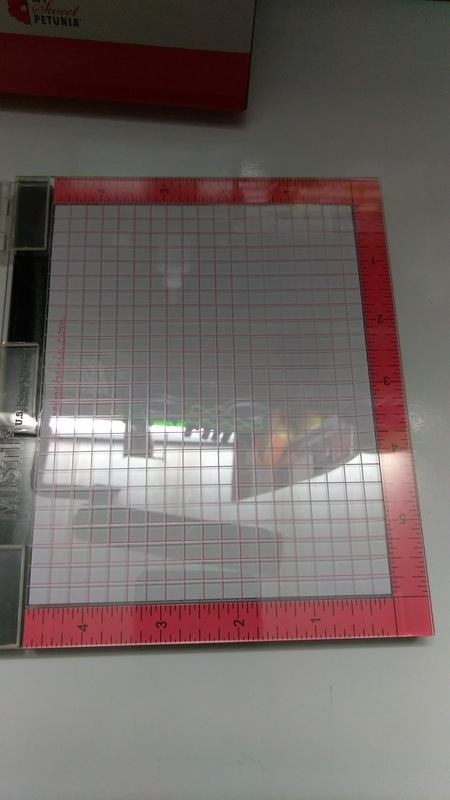 There are 2 others sizes that are larger, the Original (8 x 10 work area 6.5 x 8.5) and the Memory ( 13.75 x 14 with 12.25 x 12.25 workspace). 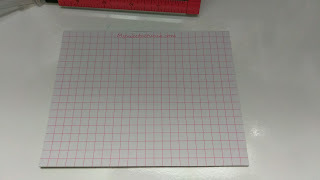 Each MISTI comes with 2 magnets, Foam Pad to use when using Clear Stamps (not needed with thicker cling stamps) and a sample of grid paper (about 10 sheets). So, on with my project. used the Joy Clair SVG file to cut out the pieces for the stamp set I chose to use. 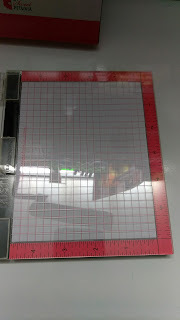 I then cut the negative to the size to fit in the MISTI. I then placed each stamp within the space that it belongs. I opened the MISTI and inked up the images. 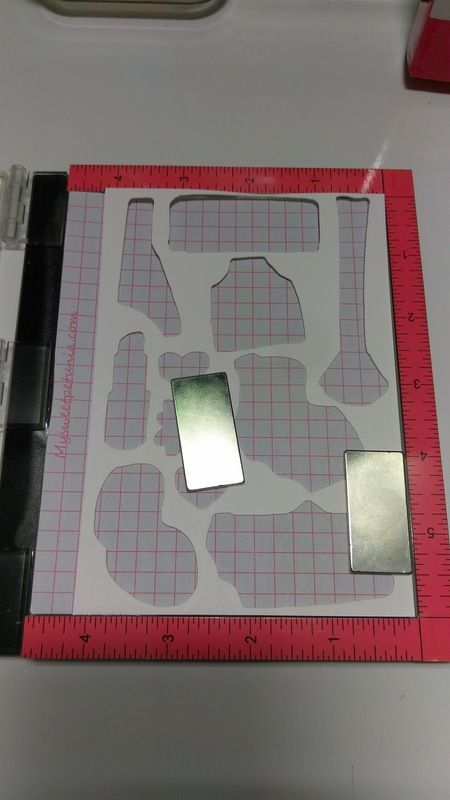 I had also used this time to put the die cuts in their proper spaces. I then closed it down and applied slight pressure to transfer the ink to the cut. I then opened the lid, inspected my cuts, re-inked and because my pages did not move, I was able to re-stamp in the same place again. After inking all the pieces I wanted to use for this project, I used my Spectrum Noir Markers and colored it up. My project was then put together using red power-tape and my project was complete. I hope you have enjoyed my project today. Please hop along and see all the great projects made by both teams. 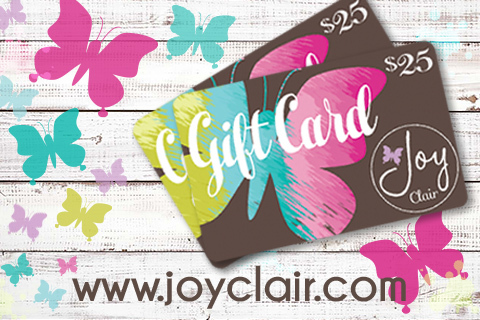 Joy Clair is giving two prizes: each a $25 dollars gift card from Joy Clair Store. To participate all the readers need to leave a comment on each designer blog, including the company blogs. 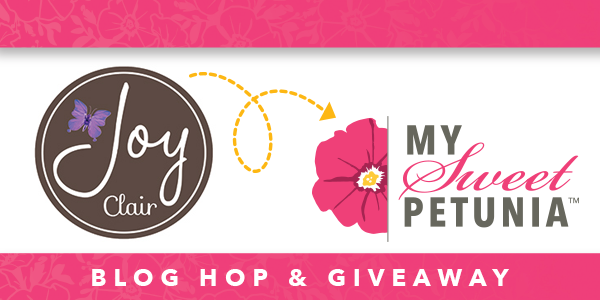 Winner will be announced in our Joy Clair blog at the end of the month. You should have come to me from Jeanne's blog, and Maureen's is next. If you started here head back up to the top and start with Ilina to make sure an get everyone. This is a longer hop that usual as we have both teams working together, please make sure to comment on each post. LeeAnn McKinney YOU ARE HERE!!! Your card is a lot of fun! MISTIs have been such a game changer for stampers. Oh that is a fun card! LOVE that! 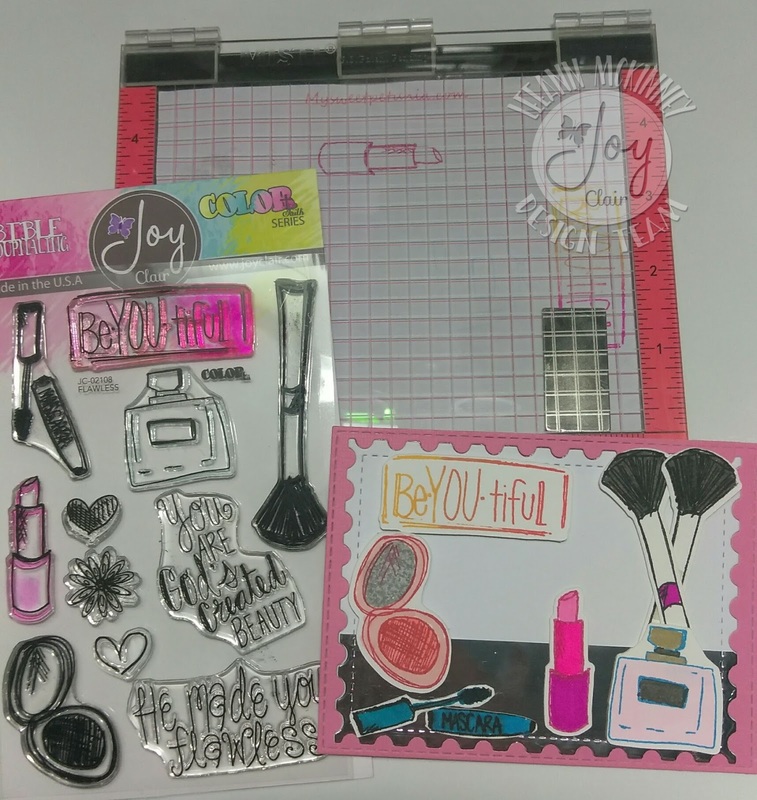 Love your fun make-up card! Love your tutorial too! I am excited to be learning about the Misti. When I see one I shall look for the Bible verse. I think this make-up card is so fun. Thanks for the great tutorial LeeAnn, your card is awesome! 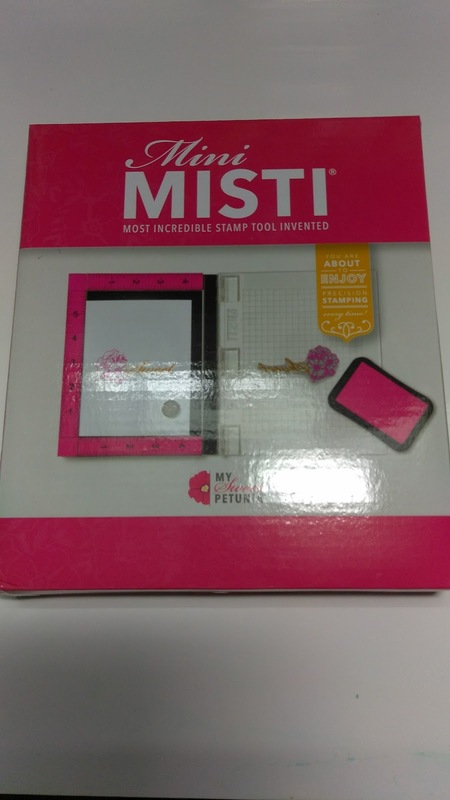 Very fun card and a great introduction on tips for using the MISTI! Cute card. 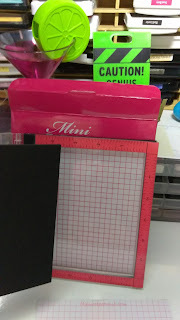 I definitely need a Misti and Creative Corners. 101 ways to use a Misti!!! Fun card and great tutorial! I agree with you about the Misti. I never was any good at stamping before the Misti. I never could get it right the first time and could not match it up to stamp over it. Nice card. Cute cards!! Thanks for sharing! Fun card and great tutorial. I love your ideas! Thanks for sharing some great inspiration today! Love the idea of a mini Misti. I love it. I want the mini misti. What a fun card. Thanks for sharing and participating in the blog. 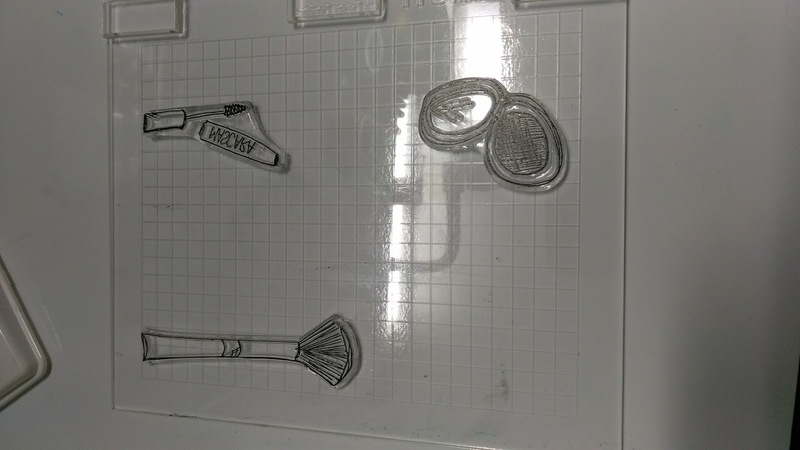 very pretty ,nice stamp set, dont see many of those kind!! 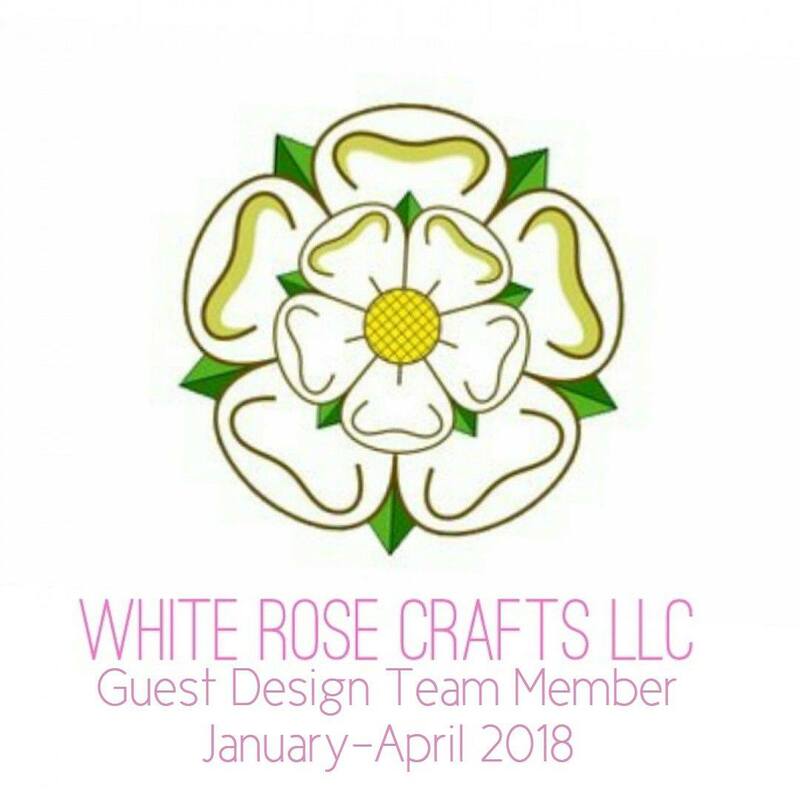 I love getting new ideas and supply ideas! Thanks! Girls young and old would enjoy this card!! thanks for sharing your creativity, what a great stamp set for a teenage girl. Your card has so many possibilities. Fun stamps! I'll have to go check my Misti for a Bible verse. Adorable card! Thanks for all the information. Perfect card design for the ladies who wear make-up...I think teen gals would like this as well. Super fun card and thanks for sharing about the Misti. Thanks for those wonderful instructions. Your card is so pretty. Love the misti. Such great quality! What a fun, cute card. Thanks for the Misti information. Love how the Misti saves time! Cool card, love my Misti! Such adorable card! So cute!!! Great card! Thanks for all the info! I love my Misti & Love your card too! 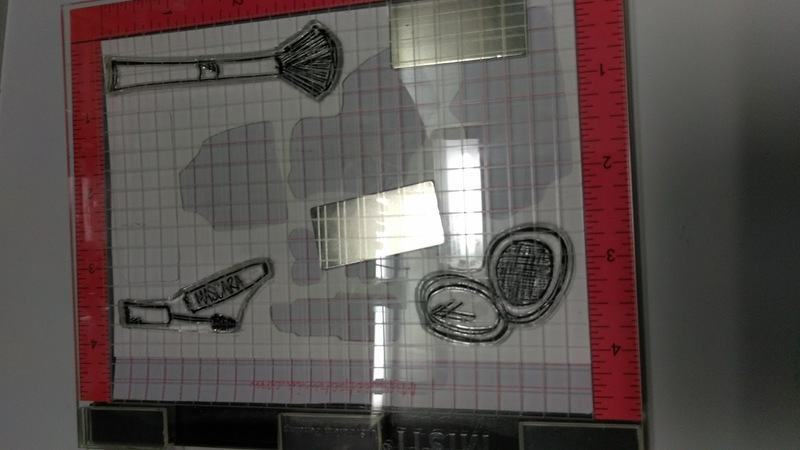 Love how easy it is to stamp multiple images at once! I so hope one day to own a Misti!! The MISTI is amazing! Great job showing it off! How did we stamp before the creation of the MISTI? It's such an awesome tool! LeeAnn, love how you unveiled the Misti. Love your card. Thanks for the inspiration. Great way to show how to get the most from the MISTI! Thanks for showing us all the steps! Isn't the MISTI the best?! ?